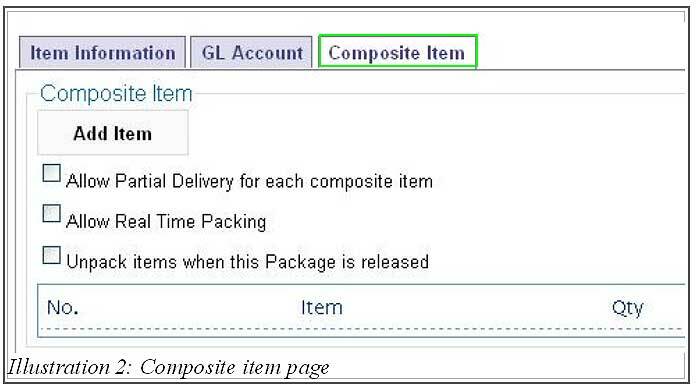 A composite item is a combination of multiple items. In BMO Online Inventory Malaysia’s context, we treat composite items as product of production lines. However, a composite item is also a product to sell. For example, a computer is a composite item of a monitor, a keyboard, CPU and a mouse. 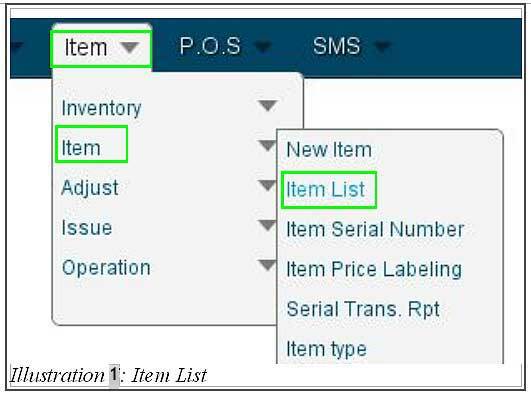 BMO Online Inventory Malaysia allows you to create a composite item which enables you to combine a few items together. In this tutorial, we will guide you on how to create a composite item. 2. Click on Edit button to start creating a composite item. 3. 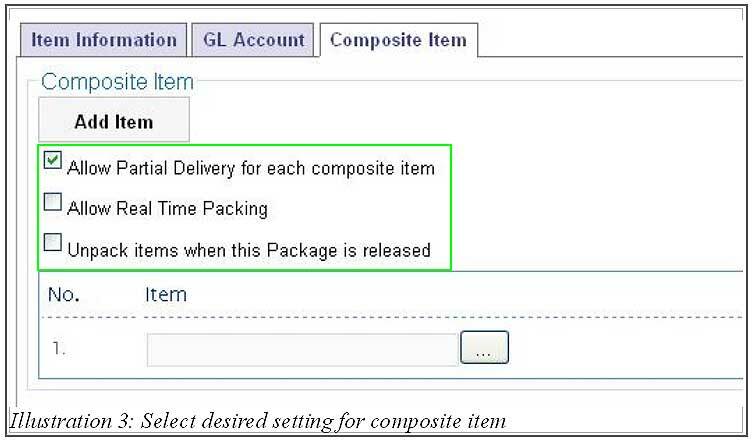 Click on Composite Item tab as illustrated in the illustration below. 4. Select the types of desired permission and insert the items of your choice into a composite item by clicking Add item. Click Save after you have complete inserting items into your composite item.